Hugh Jackman is an Australian actor and producer who is involved in film, musical theatre, and television. He has won...Hugh Jackman is an Australian actor and producer who is involved in film, musical theatre, and television. He has won international recognition for his roles in major films, notably as superhero Wolverine, period, and romance characters. His work in Les Misérables earned him his first Academy Award nomination for Best Actor and his first Golden Globe Award for Best Actor in a Musical or Comedy in 2013. He is also a singer, dancer, and actor in stage musicals, and won a Tony Award for his role in The Boy from Oz. 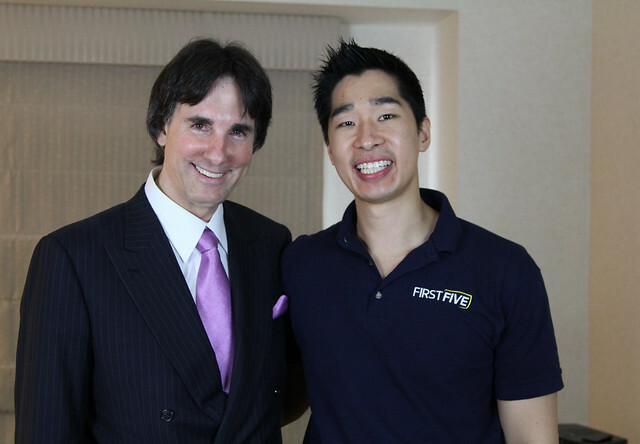 Dr John DeMartini is an American researcher, author of nine internationally published titles translated into 28 different languages...Dr John DeMartini is an American researcher, author of nine internationally published titles translated into 28 different languages, educator and public speaker in human behavior. Featured in interviews and other media such as: O Magazine; Huffington Post. Demartini has also appeared in several movies: The Secret in 2006 with Rhonda Byrne alongside John Gray, Jack Canfield and Michael Beckwith amongst others. He has also appeared in several documentaries and he has shared the screen with Hugh Jackman, Ringo Starr and David Copperfield. Mark Bouris is an Australian businessman who is best known as the founder and chairman of 'Wizard Home Loans', Australia's second largest non-bank...Mark Bouris is an Australian businessman who is best known as the founder and chairman of 'Wizard Home Loans', Australia's second largest non-bank mortgage lender behind Aussie Home Loans. 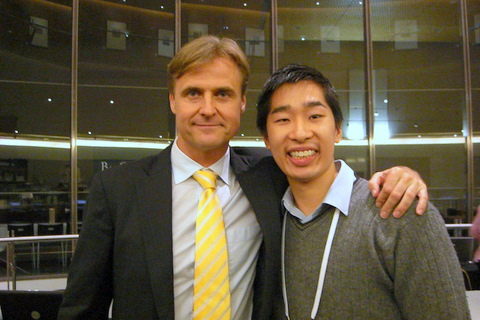 He is now the chairman of Yellow Brick Road, a business which he founded in 2007. 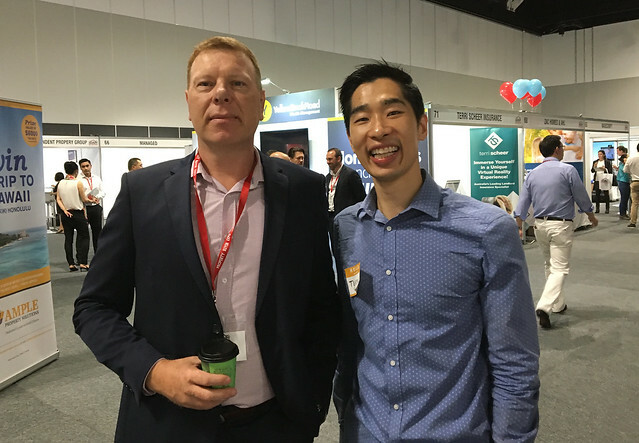 Ben Kingsley is one of Australia’s leading experts in analysing property for investment and personal wealth creation...Ben Kingsley is one of Australia’s leading experts in analysing property for investment and personal wealth creation. 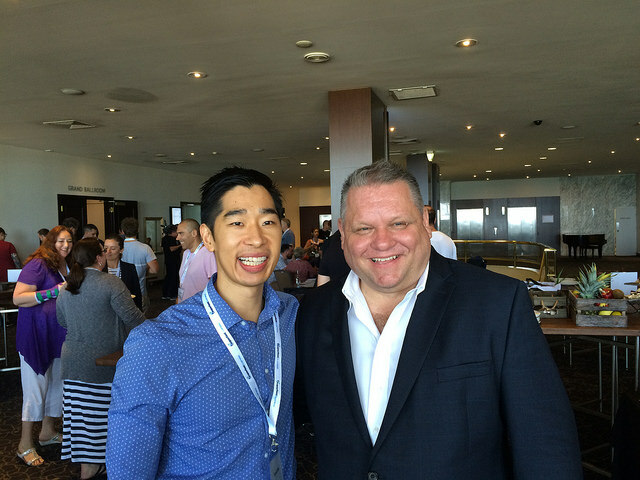 He is the Founder of Empower Wealth and Chair of Property Investment Professionals of Australia (PIPA). He holds a Real Estate Agency License in VIC, NSW & QLD and is a qualified Property Investment Advisor (QPIA). 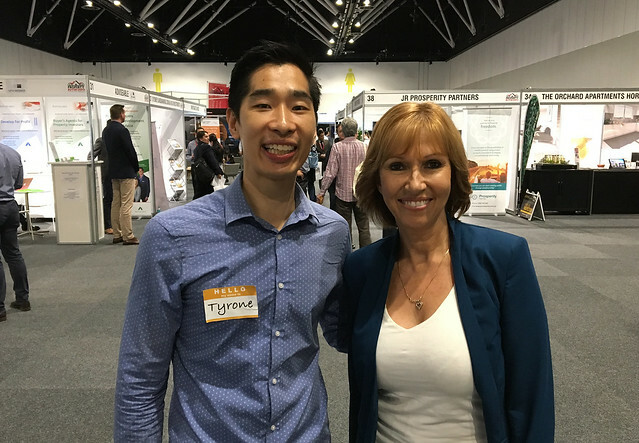 Chris is the host of 'Your Property Empire', on Sky News Business Channel and the Financial Judge on Channel Ten's 'The Renovators'. 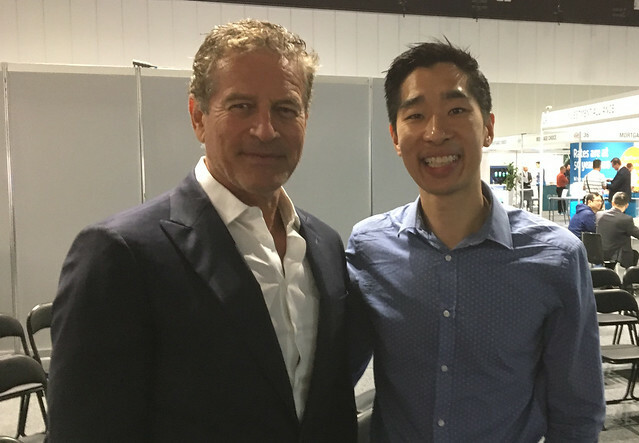 He started...Chris is the host of 'Your Property Empire', on Sky News Business Channel and the Financial Judge on Channel Ten's 'The Renovators'. He started off in TV as the Property Expert on Channel Nine’s My Home TV. Margaret Lomas is a Financial Adviser and an affiliate member of the Securities Institute of Australia who has, with her company The Destiny Group, helped...Margaret Lomas is a Financial Adviser and an affiliate member of the Securities Institute of Australia who has, with her company The Destiny Group, helped hundreds of people in many states of Australia turn their finances around and start on the road to financial freedom. She lives in New South Wales with her husband Reuben and their five children. Steve McKnight is a successful property investor, Australia's #1 best selling business author and founder of the biggest online property investing website.Steve McKnight is a successful property investor, Australia's #1 best selling business author and founder of the biggest online property investing website. 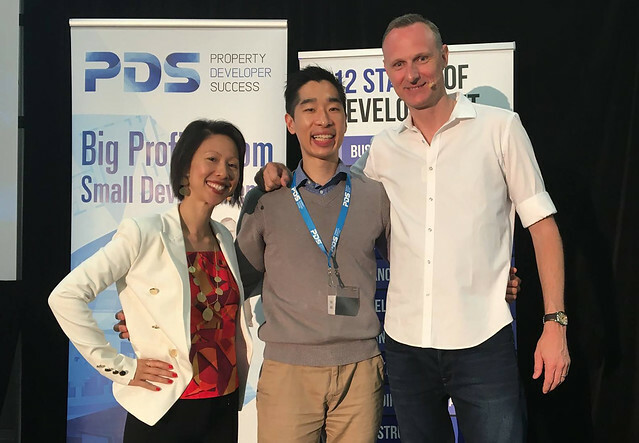 Jason John Byron and Amy Tang’s very first development created over $1,000,000 in profit and since then they have been educators...Jason John Byron and Amy Tang’s very first development created over $1,000,000 in profit and since then they have been educators at Property Developer Success. Together Jason and Amy have built a substantial property development business and today want to share this knowledge. Mark Rolton is highly regarded as the Number One authority in Australia on Property Options. 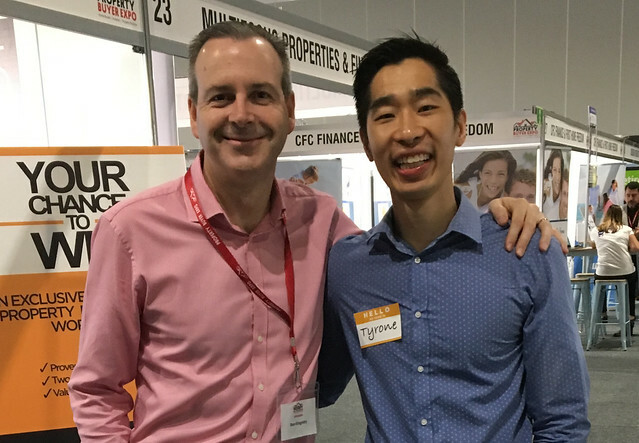 Due to this recognition, Mark developed an education arm...Mark Rolton is highly regarded as the Number One authority in Australia on Property Options. 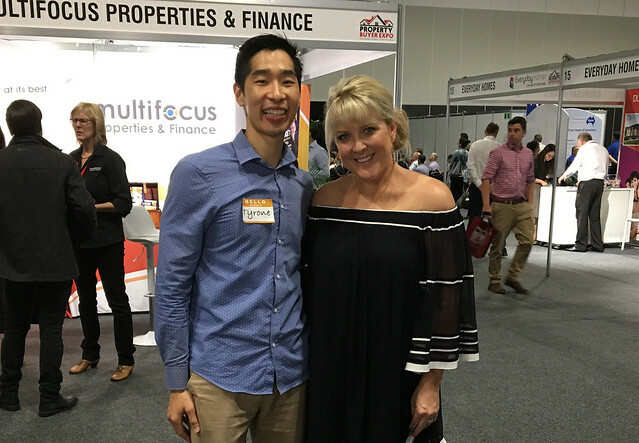 Due to this recognition, Mark developed an education arm that now teaches others how to capitalise on the use of Property Options and generating wealth. Steve Waters is a professional negotiator, property strategist and licenced Real Estate Agent who has successfully negotiated more than 3000...Steve Waters is a professional negotiator, property strategist and licenced Real Estate Agent who has successfully negotiated more than 3000 transactions from one bedroom units to multilevel apartment blocks and renovated over 100 properties adding massive value and also substantially increasing rental yields. It is this level of experience that provides confidence in Steve’s ability to find a suitable property and negotiate a great deal. Naomi Findlay is an internationally renowned renovator, award-winning property stylist and adult educator. Naomi is a widely...Naomi Findlay is an internationally renowned renovator, award-winning property stylist and adult educator. Naomi is a widely recognised contributing author and guest expert in various print and digital media outlets. Tom Breeze is a YouTube Advertising expert. 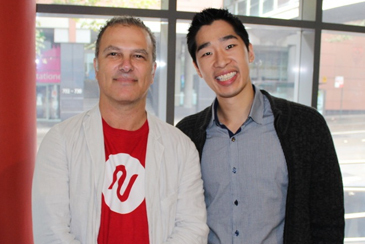 He’s an entrepreneur, speaker, author and founder of Viewability...Tom Breeze is a YouTube Advertising expert. 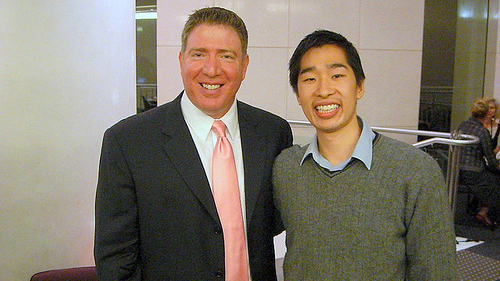 He’s an entrepreneur, speaker, author and founder of Viewability. Viewability work with the likes of Frank Kern, Amy Porterfield, Neil Patel, Brendon Burchard and many international brands, building and running thousands of campaigns for clients from many industries across the world, testing and tracking all of the results. 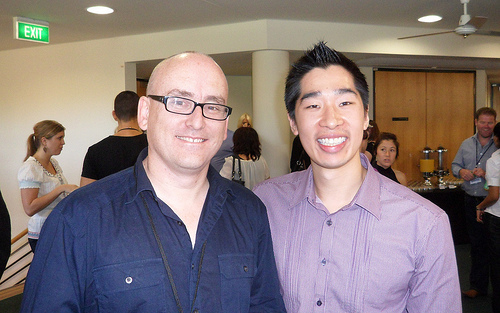 Darren Rowse from ProBlogger. A full time Problogger, who has been featured worldwide and speaks on stage at events such as...Darren Rowse from ProBlogger. A full time Problogger, who has been featured worldwide and speaks on stage at events such as Blogworld, and is a best selling author. His been seen on numerous mainstream media and larger online news sites such as Sunrise, Wall Street Journal, Forbes.com, Business Week, London Times Online and many more. Gary Vaynerchuck from Winelibrary TV. 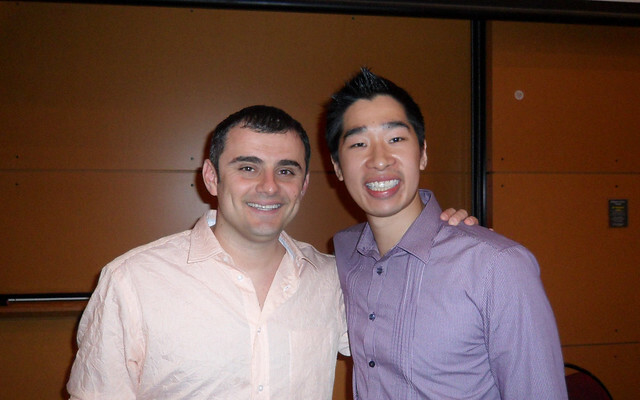 His well known as a New York Times and Wall Street Journal Best-Selling author who is also a self-trained...Gary Vaynerchuck from Winelibrary TV. His well known as a New York Times and Wall Street Journal Best-Selling author who is also a self-trained wine and social media expert. His also appeared on countless programs from Jimmy Fallon, Late Night with Conan OBrien and Ellen to MSNBC, CNBC, CNN and NPR. Ryan Levesque is the CEO of The ASK Method® Company and author of the #1 National Best-Selling book, ASK – as featured by Inc. Magazine as the #1...Ryan Levesque is the CEO of The ASK Method® Company and author of the #1 National Best-Selling book, ASK – as featured by Inc. Magazine as the #1 Marketing Book of the Year and by Entrepreneur Magazine as the #2 Must-Read Book for Budding Entrepreneurs. The ASK Method® Company was recently ranked #462 on the Inc. 500 list of Fastest Growing Companies in America, and named the #7 Fastest Growing Company in Austin, TX. 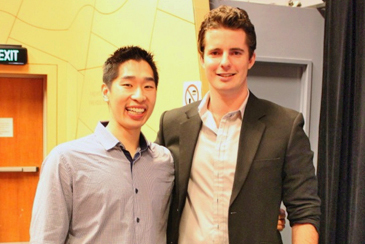 Stu McLaren is an online entrepreneur who has built companies, sold companies, and now advertise companies. He helps experts transform...Stu McLaren is an online entrepreneur who has built companies, sold companies, and now advertise companies. 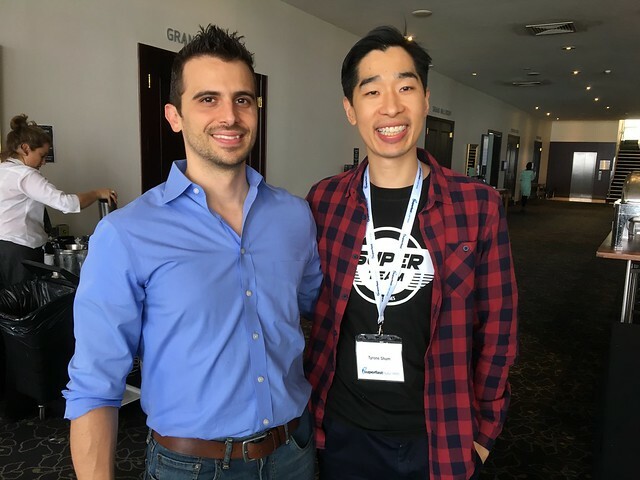 He helps experts transform their knowledge and influence into recurring revenue by launching, growing and scaling 7 and 8-figure membership sites. Jen Sheahan, from Socially Grown. 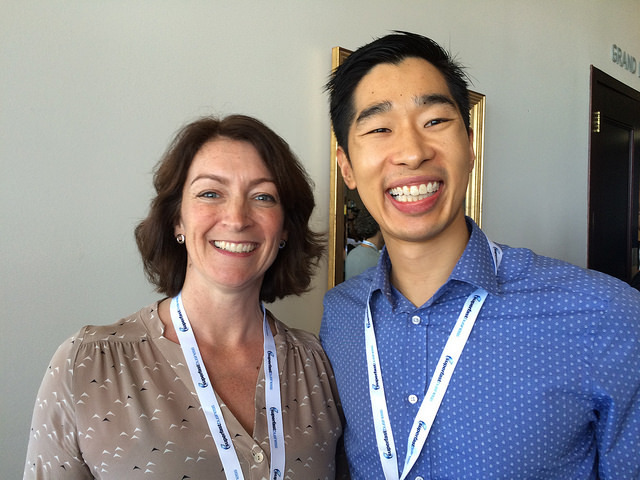 She has led to many fantastic projects with the likes...Jen Sheahan, from Socially Grown. She has led to many fantastic projects with the likes of Tony Robbins, Frank Kern, James Schramko, Eben Pagan and Ryan Deiss helping them develop their Facebook Ad strategies and scaling up their campaigns. In 2012 Jen had a very special time working on Barack Obama’s re-election campaign as well. John Logar from Consulting Unleashed. Over the last 25 years as a sales professional...John Logar from Consulting Unleashed. Over the last 25 years as a sales professional, marketing consultant, trainer, international speaker and coach, his helped clients generate millions of dollars in businesses all around the world in almost every imaginable industry. He has had the unique privilege to have conducted over 5,000 one-on-one strategic focus sessions with Managing Directors, CEOs and Entrepreneurs in over 140 different industry groups. 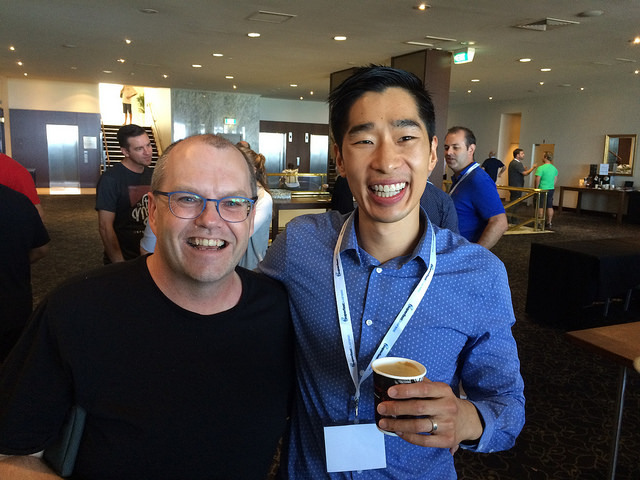 Ed Dale, the creator of The Challenge and co-founder of MagCast. These are systems used by...Ed Dale, the creator of The Challenge and co-founder of MagCast. These are systems used by thousands of entrepreneurs worldwide to get started online and build their successful digital businesses. Over the past 10 years Ed has helped over 300,000 people worlwide get started online through The Challenge program. 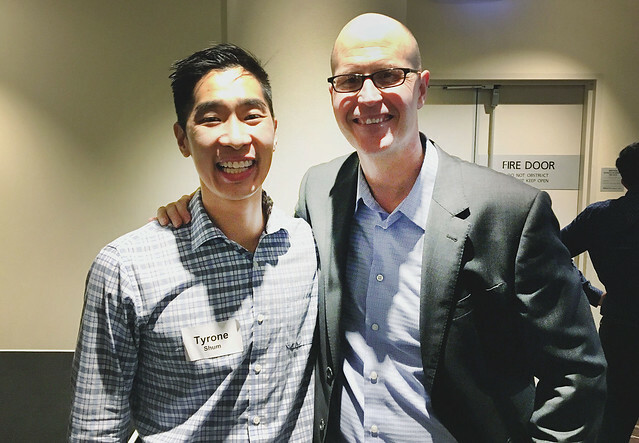 Over the past years, his been fortunate to experience “Million Dollar” product launch days using the exact same strategies he teaches. 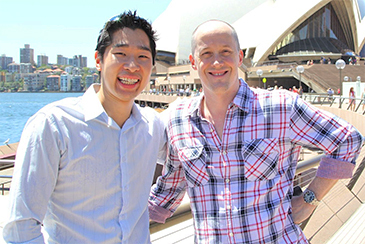 Andrew Lock from “Help My Business!”’ is the host of a weekly web TV show that helps entrepreneurs...Andrew Lock from “Help My Business!”’ is the host of a weekly web TV show that helps entrepreneurs and small business owners to build a better business and stand out from the crowd. His show been described as “The Daily Show for Entrepreneurs”. In 2009 it became the #1 most popular marketing WebTV show in the Apple iTunes store. 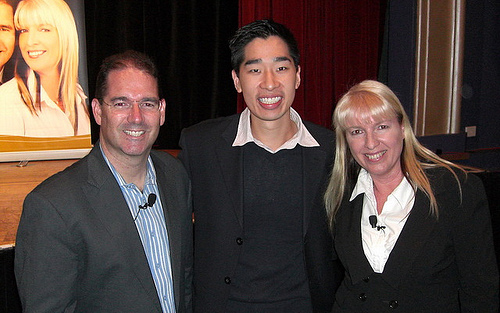 He’s also considered one of the top speakers in the world on the topic of Internet Marketing, Walt Disney, and Online TV, and he has shared the stage Internationally as a keynote speaker, alongside Donald Trump, Richard Branson, Seth Godin, Brian Tracy, Tony Robbins, Tony Hsieh from Zappos, and many others. Brad Fallon, CEO of Smart Marketing Inc. His best known as a co-founder of StomperNet with...Brad Fallon, CEO of Smart Marketing Inc. His best known as a co-founder of StomperNet with Andy Jenkins and is the author of Creating Customers Out of Thin Air: Secrets of Online Marketing for Offline Businesses. In addition he is the host of Search Engine Radio, one of the first online radio shows dedicated to SEO (Search Engine Optimization). Brad owns business that generate in excess of $32 million a year in revenue. Yaro Starak from Entrepreneurs-Journey. 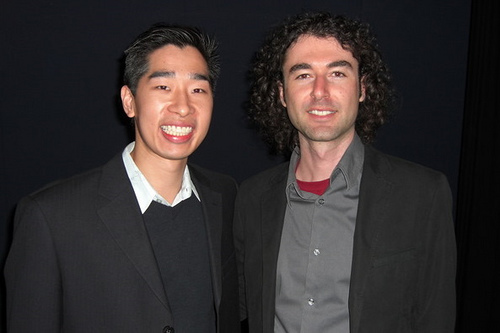 He is the writer and entrepreneur behind 2HourWorkDay.com...Yaro Starak from Entrepreneurs-Journey. 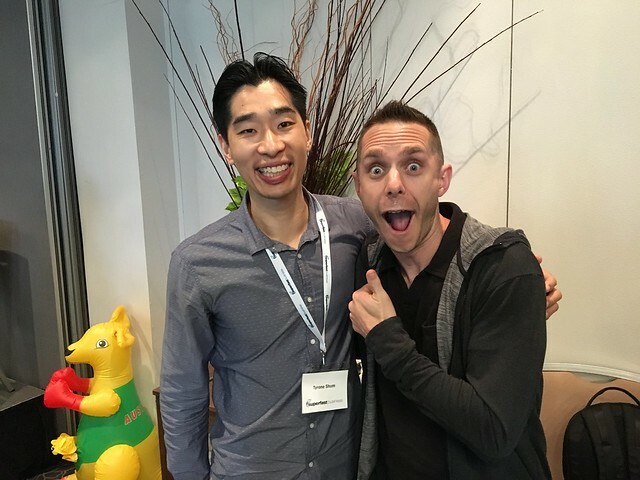 He is the writer and entrepreneur behind 2HourWorkDay.com and his famous blog Entrepreneurs-Journey.com which has generated over half a million dollars a year, with no full time staff, only contractors and himself. 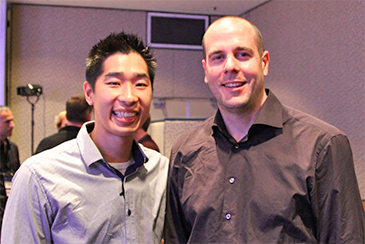 Also, Yaro is well known for his successful coaching programs such as Blog Mastermind and Membership Site Mastermind. Brendan Nichols is a bestselling author published by the giant Harper Collins and has done dozens...Brendan Nichols is a bestselling author published by the giant Harper Collins and has done dozens of radio and newspaper interviews. 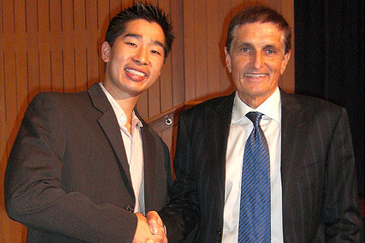 His been featured on ABC television and is highly regarded as one of the worlds leading business consultants. 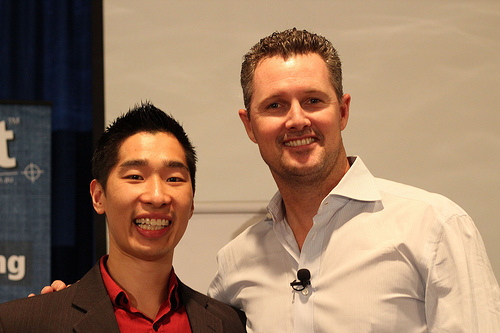 He has shared the stage with the likes of Brad Fallon and Robert Kiyosaki and thousands of people from Australia, USA, NZ, China and Asia. Siimon Reynolds is a renowned Australian advertising entrepreneur and expert on personal and...Siimon Reynolds is a renowned Australian advertising entrepreneur and expert on personal and business achievement. He is also a highly regarded speaker, author and executive coach. His won numerous international advertising awards including the Gold Lion at Cannes, the Gold Pencil at the New York One Show awards and the Grand Prix at the London International Advertising Awards. He has been featured on 60 Minutes, Today Tonight, A Current Affair, Bloomberg and Americas NBC Today Show. Stuart Cook is the CEO of the Zambrero Group and is responsible for the fast growing Mexican Food...Stuart Cook is the CEO of the Zambrero Group and is responsible for the fast growing Mexican Food chain called Zambrero, which he took from a turnover of $1 million a year to $27.5 million as of today. 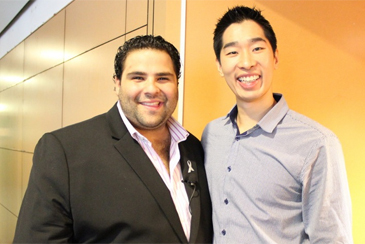 His been featured on BRW, Business In Focus, Franchising Magazine and The Entourage. Larry Bloch is the CEO of Netregistry and has been a pioneer and leader in the domain name industry...Larry Bloch is the CEO of Netregistry and has been a pioneer and leader in the domain name industry for almost as long as there have been domains to register. 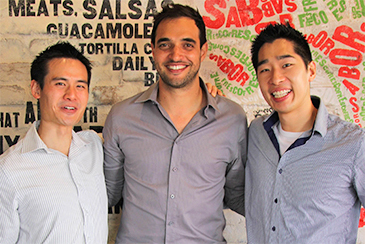 He created Netregistry in 1997 and today it has over 100,000s of Australian business customers. Andrew Morello is an Auctioneer and real estate agent. He was catapulted into reality television stardom...Andrew Morello is an Auctioneer and real estate agent. He was catapulted into reality television stardom when he was crowned winner of the first season of The Apprentice back in 2009. Currently successfully working at Yellow Brick Road. 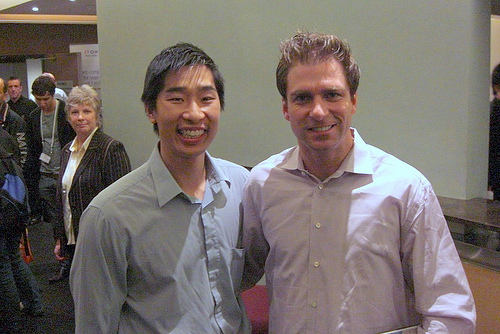 James Schramko is the CEO and founder of Super Fast Business. His well known for leaving...James Schramko is the CEO and founder of Super Fast Business. 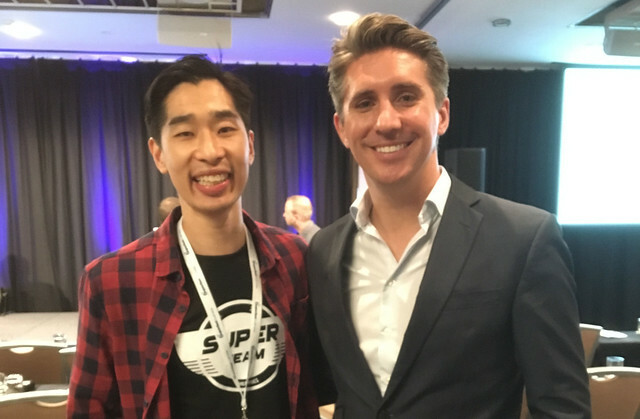 His well known for leaving his $300,000 a year General Manager position at Mercedes Benz and now implements and teaches internet marketing strategies and makes millions of dollars online every year. Taki Moore of More Clients is regarded by many as the world’s #1 business executive coach...Taki Moore of More Clients is regarded by many as the world’s #1 business executive coach lead generation expert. 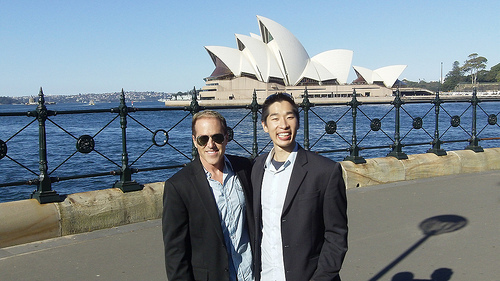 Since 2004, Taki’s been the go-to-guy for coaches when they need to book appointments, fill seminars, and sign clients quickly. 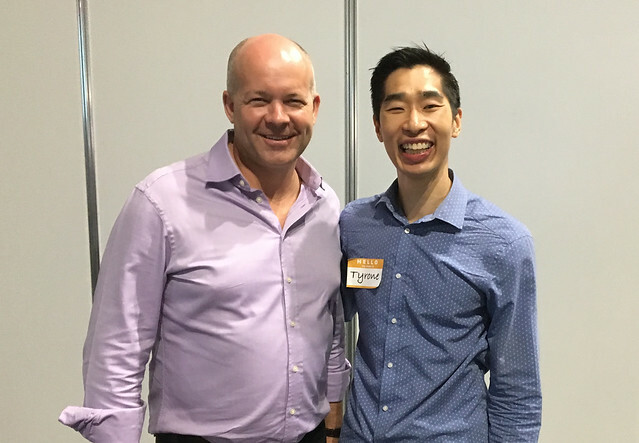 He’s on a one-man mission to eliminate cold calling, chasing high pressure selling out of the coaching industry–replacing it with Education-Based marketing that typically pulls 2-100x more leads each time. Chris Ducker is a British businessman, the founder and CEO of Virtual Staff Finder and the...Chris Ducker is a British businessman, the founder and CEO of Virtual Staff Finder and the Live2Sell Group of Companies. He has appeared in Forbes India and on the cover of Globalization Today. Rise to the Top named Ducker one of 20 Unconventional Entrepreneurs. 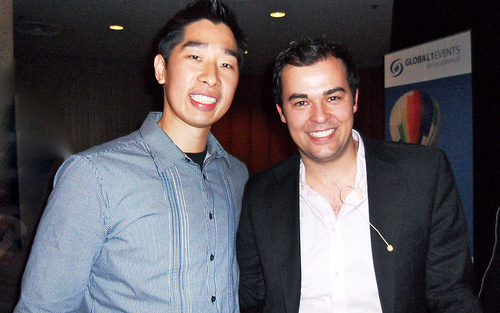 He was the keynote speaker at the 2011 Vega Blogging Summit and a featured speaker at the 2011 BlogWorld Expo. He is the author of The Definitive Guide to Outsourcing to the Philippines, which ranks #4 in the Amazon Kindle stores Teams category and #21 in the Human Resources and Personnel Management category. Brad Sugars is a well known international business speaker, author and entrepreneur, as well as...Brad Sugars is a well known international business speaker, author and entrepreneur, as well as President of ActionCOACH USA, Inc. He himself has written 14 business books published under the McGraw-Hill brand. Called the “Instant Success” Series, the largest multi business book deal with a single author. Brent Hodgeson is a world known Direct Response Marketing Consultant and his helped companies...Brent Hodgeson is a world known Direct Response Marketing Consultant and his helped companies such as PropertyInvesting.com and Market Samurai become leading brands online, turning them into mult-million dollar business with over tens of thousands of subscribers. 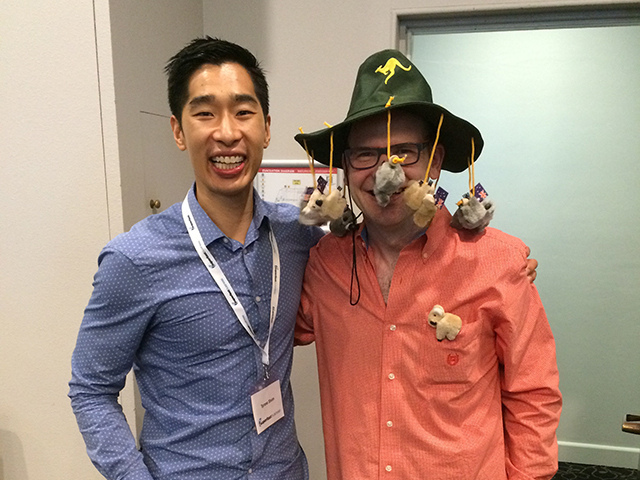 Andrew and Daryl Grant from Our Internet Secrets. 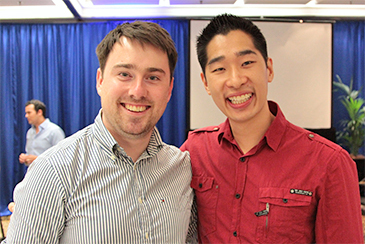 Successful business owners from Australia who...Andrew and Daryl Grant from Our Internet Secrets. 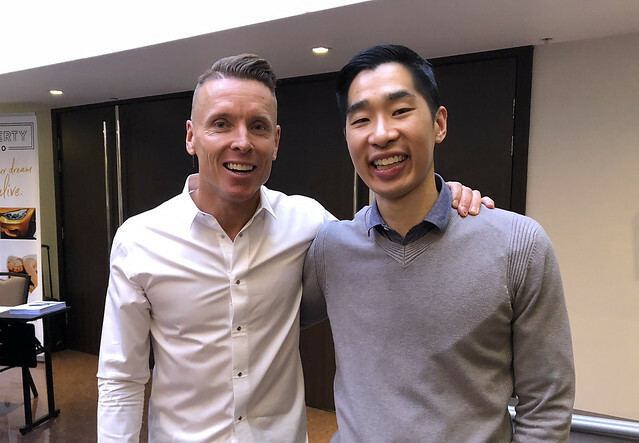 Successful business owners from Australia who teach people how to make money online and have published an International No.1 best selling book. Dale Beaumont is the author of 16 best-selling books selling over 250,000 copies Australia wide..Dale Beaumont is the author of 16 best-selling books selling over 250,000 copies Australia wide. Featured in over one hundred newspapers and magazines for his expertise on building a mirco-celebrity brand in any field. Daven Michaels (CEO of 123employee) is a best-selling author, music and television...Daven Michaels (CEO of 123employee) is a best-selling author, music and television producer and speaker on the topic of Outsourcing and business building. He has been featured on LA Weekly, Fox, ABC, ESPN, MTV, and many other networks. He owns a large company that employees over 400 staff helping businesses outsource. Ari Galper is the Worlds #1 Authority on Trust-Based Selling and the Creator of Unlock The Game...Ari Galper is the Worlds #1 Authority on Trust-Based Selling and the Creator of Unlock The Game. He has been interviewed on major news networks such as CNN/Money and SkyNews and is a sought-after international speaker and trainer, having shared the stage and mastermined with successful entrepreneurs such as Mark Victor Hansen, Dan Kennedy, Frank Kern, Eban Pagan, Perry Marshall. © 2017 TYRONE SHUM ALL RIGHTS RESERVED.